When you attend a certificate program, you will gain the relevant knowledge and skill sets needed to manage training in support of specific functional areas. In addition, attendees receive a certificate of achievement reflecting their newly gained knowledge, skills and abilities related to the program focus and a digital badge to share on their social media platforms. 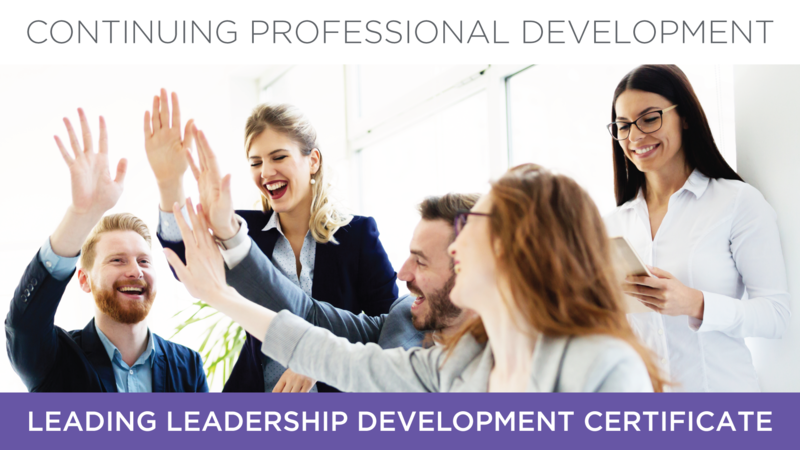 In the Leading Leadership Development certificate course, you will discover strategies to successfully manage your organization’s leadership development programs and prepare your current and future leaders. Learn more here. 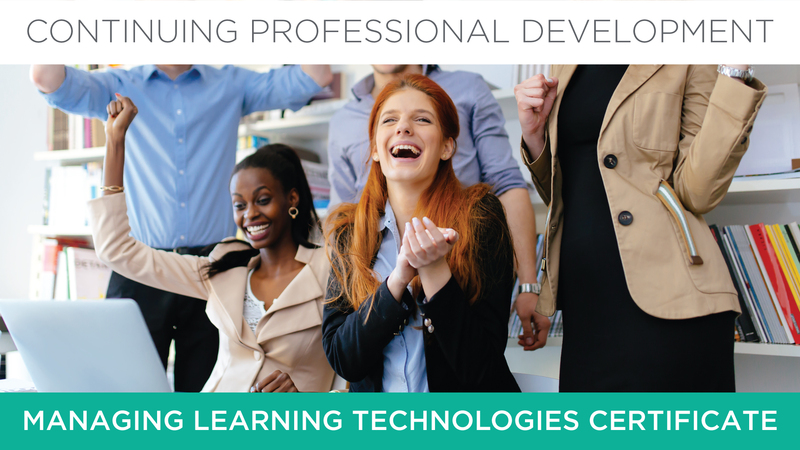 In the Managing Learning Technologies certificate course, you will learn how to select, manage and evaluate various training and development technologies to optimize their impact and adopted use. Learn more here. Learn how Training Industry’s certificates can help you earn recertification credits for leading HR and training certifications.